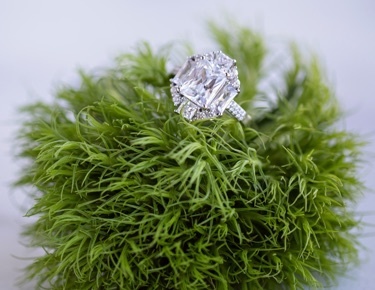 Love being by the water? 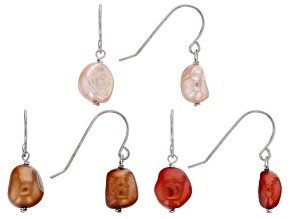 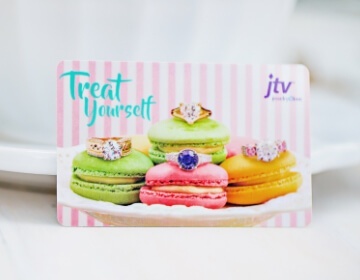 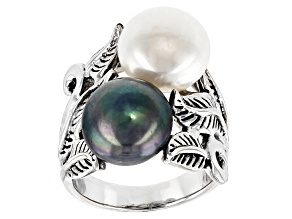 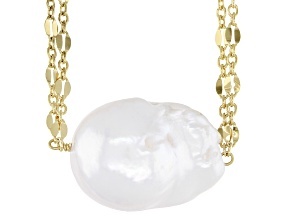 Cultivate those beachy memories with freshwater pearl jewelry from JTV. 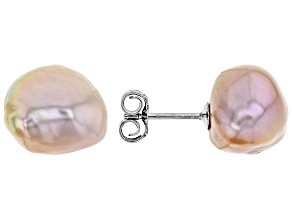 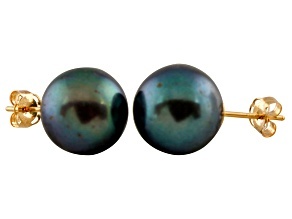 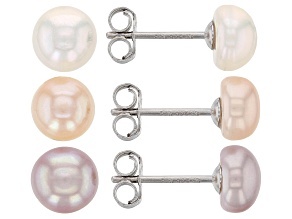 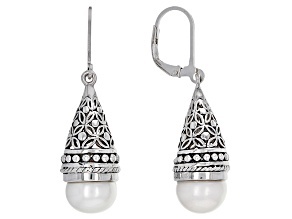 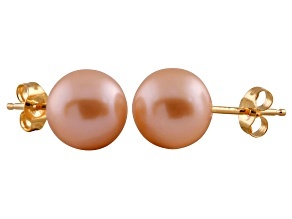 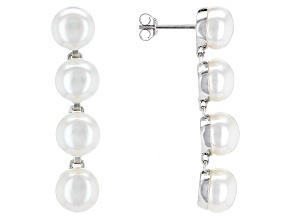 The sophisticated look of this cultured freshwater pearl jewelry is just what every collection needs. 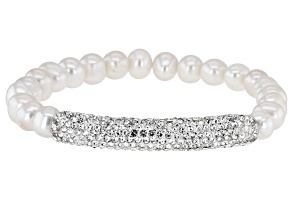 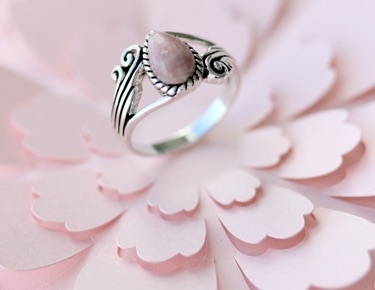 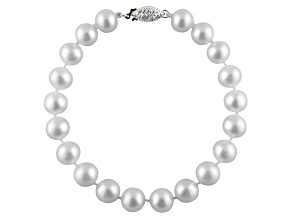 Find freshwater pearl necklaces, rings, bracelets and more that will make you feel beautiful and glamorous. 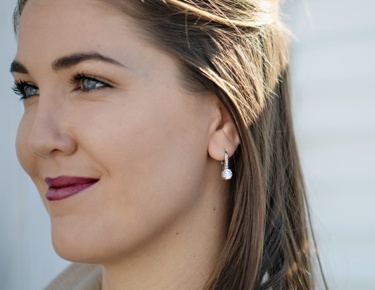 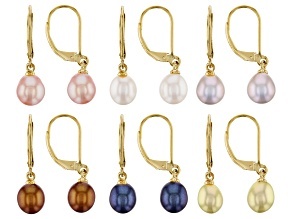 This freshwater pearl jewelry comes in a variety of sizes and colors, making them some of the most versatile pieces you own. 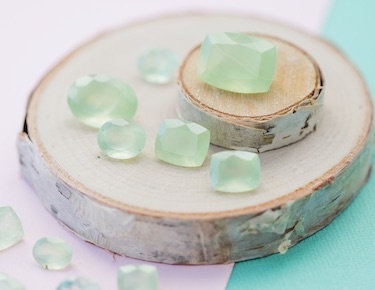 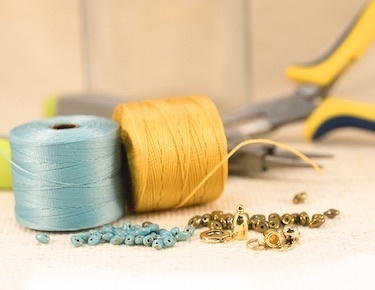 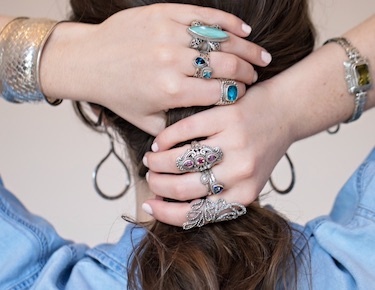 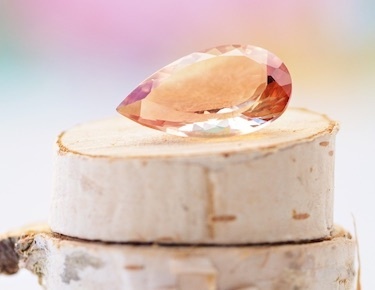 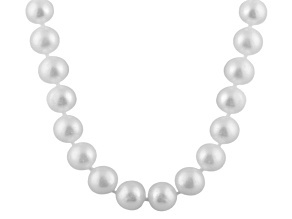 From dazzling necklaces to pretty studs, feel divine with this affordable selection of jewelry. 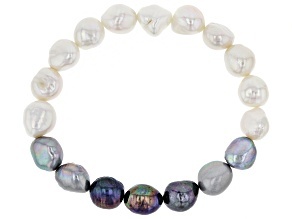 Freshwater pearl jewelry is unique in that the pearls are created using freshwater mussels. 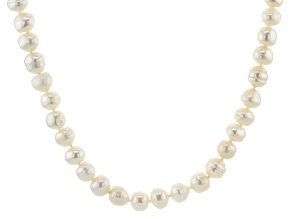 With the help of this animal, the pearls create timeless jewelry that is appropriate year-round for any occasion. 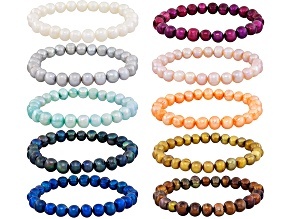 If you like this cultured freshwater pearl jewelry, you may also love JTV's selection of Akoya pearl jewelry or Keshi pearl jewelry, all of which is stunning and beautiful. 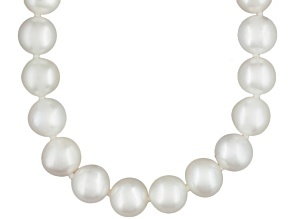 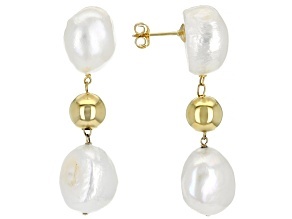 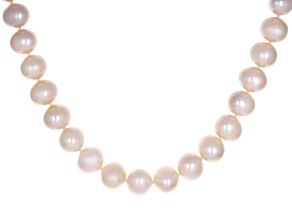 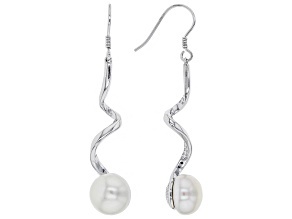 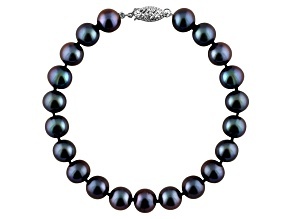 Shop great prices on freshwater pearl jewelry for sale from JTV!